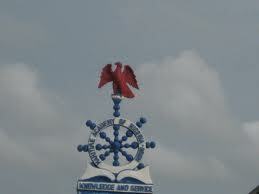 Maritime Academy of Nigeria (MAN), Oron Closure/Deadline for Registration of Fresh/Newly Admitted Students for 2018/2019 Academic Session. This is to inform all newly admitted ND and HND Candidates that the grace period for online registration closes on Friday 7th December 2018. All candidates who do not register before the deadline will automatically forfeit the admission offered. All candidates that have successfully registered, must report to the Academy before Monday 10th December 2018. Any candidate that fails to report for documentation and orientation will automatically forfeit the admission offered.